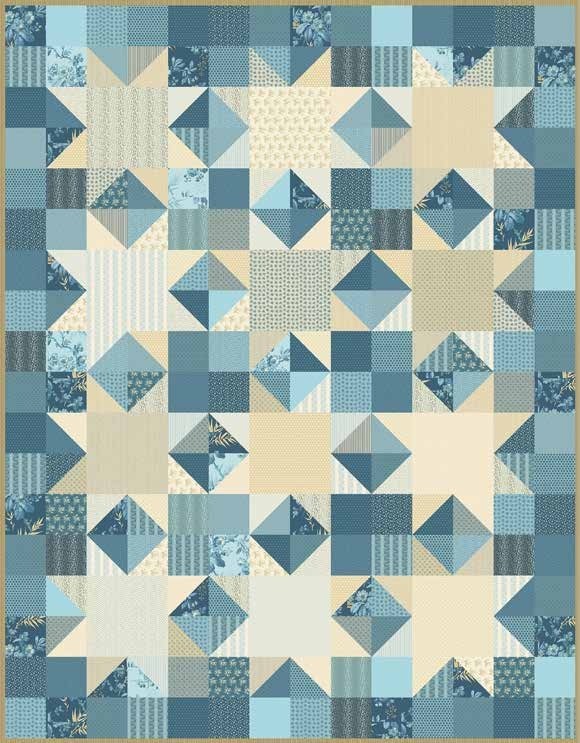 This exquisite quilt is done using paper piecing techniques and it's fat quarter friendly. Pattern has step-by-step instructions with illustrations, plus two sheets for paper piecing. Recommended Hawaiian Delight Foundation Paper sold separately.